Internet of Things Door Buzzer @Raspberry_Pi #PiDay #RaspberryPi « Adafruit Industries – Makers, hackers, artists, designers and engineers! Epic project and write-up from Frank Burke-Olson up on Hackster.io. 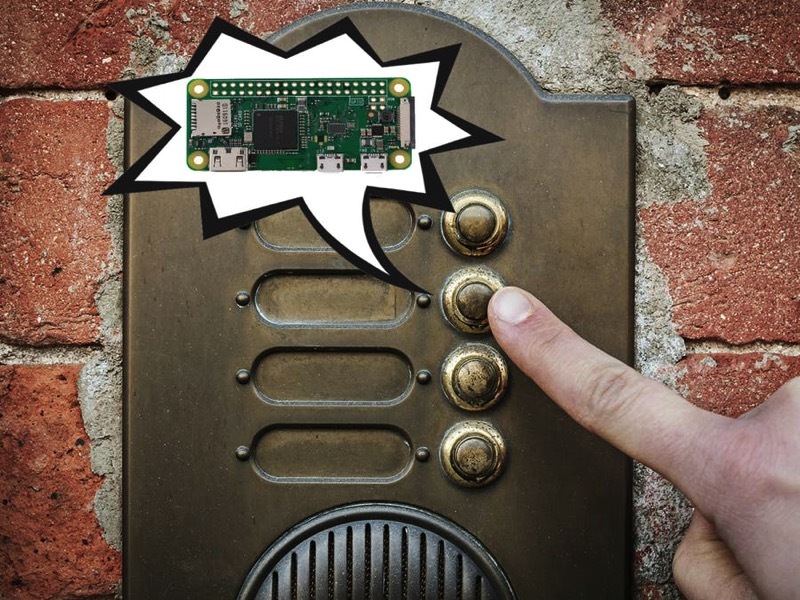 An outdated door buzzer system is upgraded by connecting a Raspberry Pi to enable a user to remotely unlock the door using their phone.